Journey through a bunch of rocks to see a city made of them. 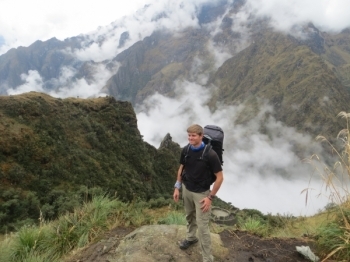 Although the hiking was difficult, the trip was well worth it and the guides and porters made the trip much easier, entertaining, and comfortable. 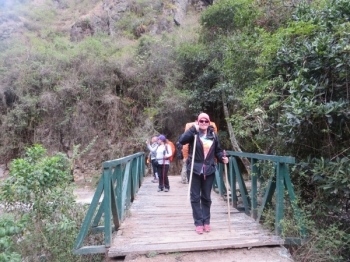 Die wohl härteste aber beste Tour meines Lebens (bisher) und ich bin sehr froh, Inca Trail Reservations als Operator ausgesucht zu haben !!!! Die Tour war professionell geplant, strukturiert und umgesetzt. Once in a lifetime experience I will never forget. Such a great family of people from around the world to share it with love you Abby Ali Elijah Ines Nikko Jose and Raul. This was a once in a lifetime adventure. 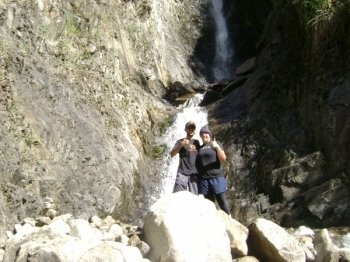 The scenery was epic and the family that we developed was amazing. 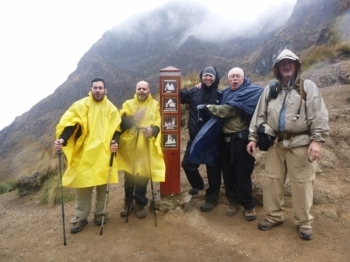 Excellent experience, and superior service provided by Inca Trail Reservations. This was probably one of the most challenges I have accomplished but yet without a doubt the most rewarding. 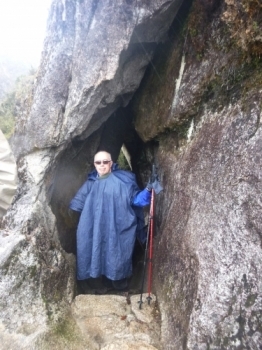 My father has been wanting to visit Machu Picchu for many years. When my dad asked me to take the trek with him I jumped at the opportunity. I am having an amazing experience with this trip. My colleagues in the group are very friendly and the crew who is coming with us is also amazing. Both the guide and crew on this trip were amazing. 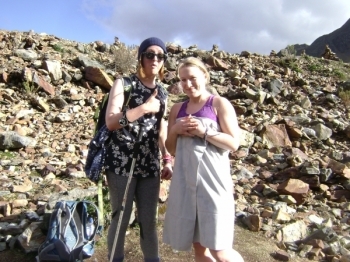 The hike was hard at times but the view from the top very rewarding and the delicious meals too. 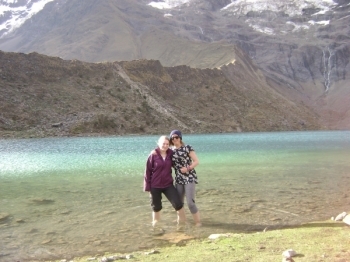 One of my personal highlights was the dip in the Glacier lake. It was freezing but such a great experience!. 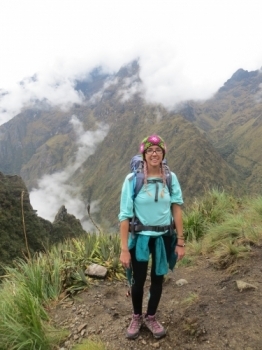 If you want to see the beautiful countryside of Peru, learn about the country and its people and challenge yourself then I would highly recommend The Salkantay Trek with Inca Trail Reservations. 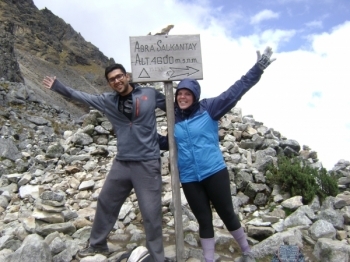 I would recommend this trek to anyone who wants to challenge themsleves (hiking at altitude), explore the Peruvian countryside, dip their toes into a beautifully, chilly glacier fed lake, see up close views of the awe inspiring, glacier capped Salkantay mountain and go to Macchu Pichu!. 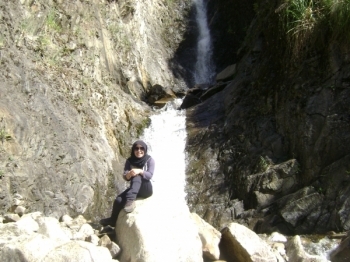 Great trek for those who are more interested in seeing nature and gorgeous scenery than ruins! A bit challenging due to the altitude, but definitely worth the effort. Great guide! Breathtaking views! Delicious food! Excellente chicos! Inca Splash World is On! I absolutely loved this trip! 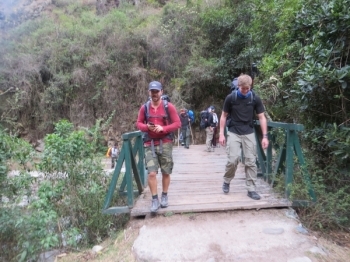 Even though at times the trek was hard it was enjoyable and a breathtaking experience. 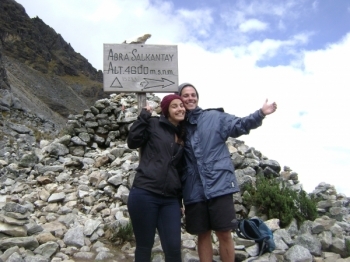 We had a wonderful time with our wonderful guide, Victor, on the Salkantay trek. 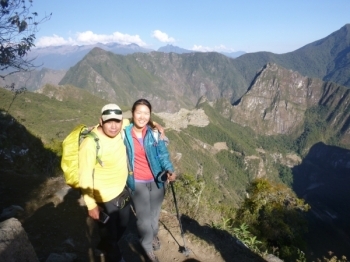 Hiking in the high mountains was exactly what I'd hoped it would be, and Victor was even kind enough to ensure that the weather was great nearly all of the time. It was an amazing experience, beyond expectations! 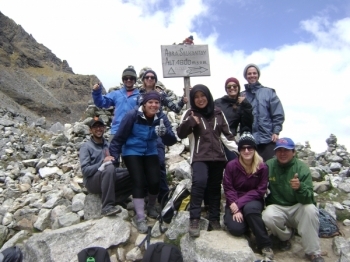 The guides were very friendly and they were very helpful .